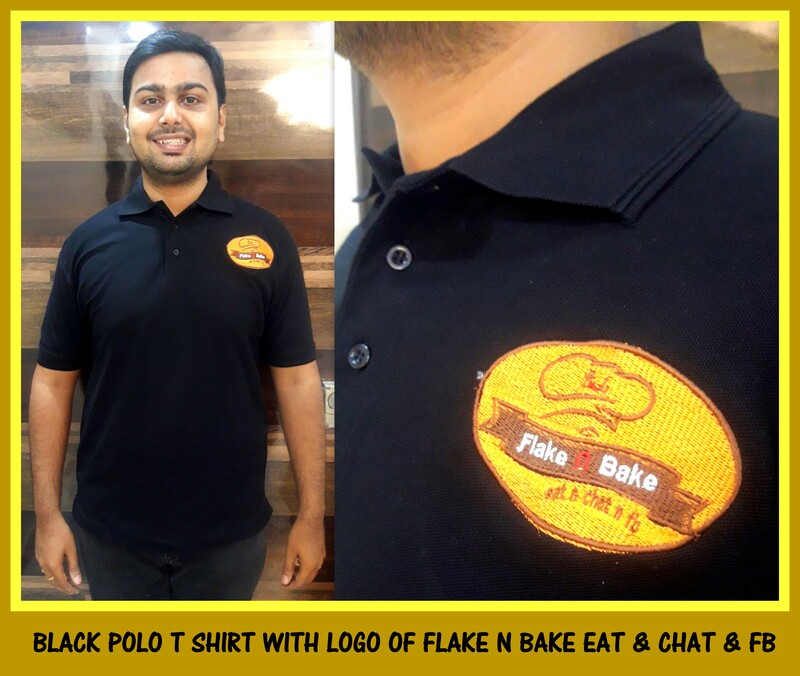 Plain polo T shirt suppliers in India !! RSM Uniforms have plain polo T shirts in different colors in different sizes of S M L XL AND XXL. These T shirts are made from 100 percent cotton material and are non allergic to skin. There and many colors available for you to choose from. 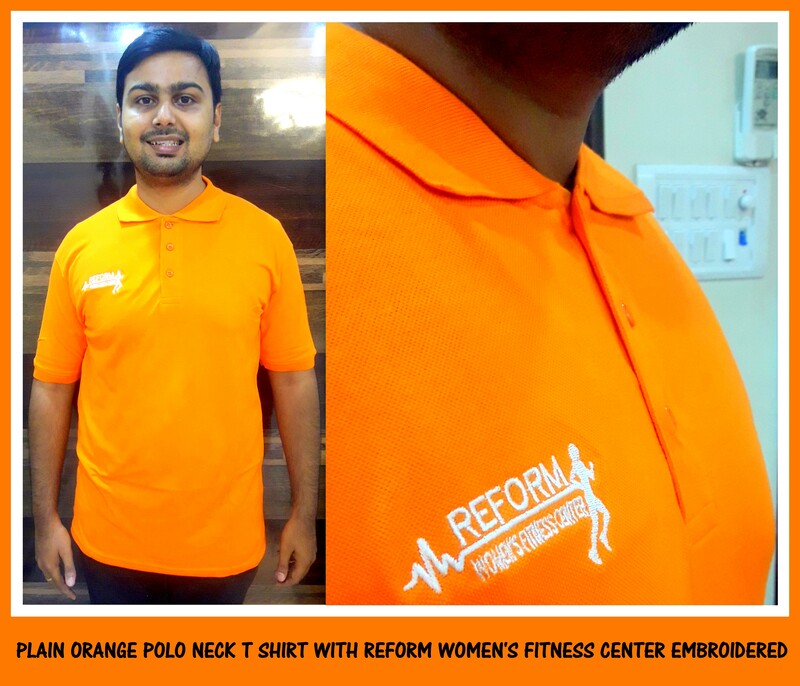 Here is a bright orange color T shirt made for a Women’s fitness centre with white embroidery. Orange is the happiest color. Call us now for your requirement of uniforms at 044 48613043. We would be glad to assist you. Uniform T shirts in Chennai !! T shirts are available with us at RSM Uniforms in various colors based on your requirement. 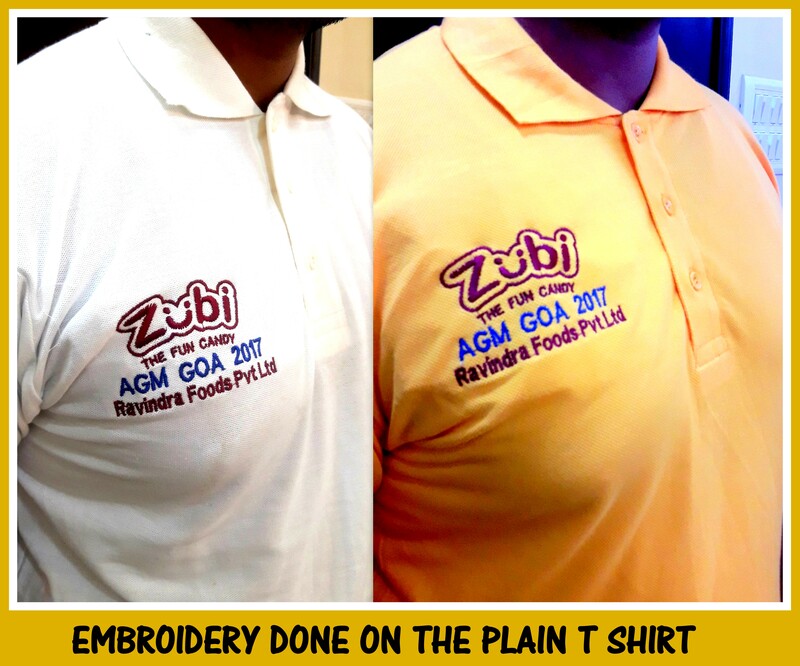 Here is a T shirt made in white and yellow color for Zubi candy. These are the other colors of Uniform T shirts available with us. We are happy to help you. Call us now at 9176634635. Happy Uniforms to you. Think Uniforms think RSM Uniforms – The ethics of excellence. 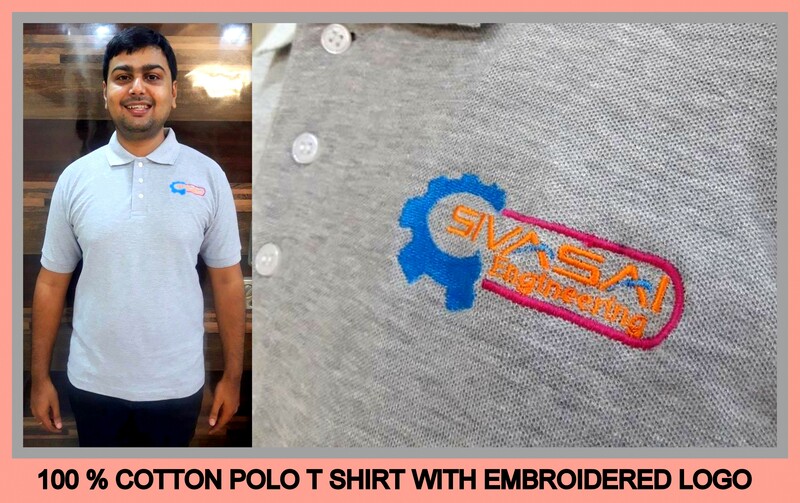 Uniform polo T shirt suppliers in India !! 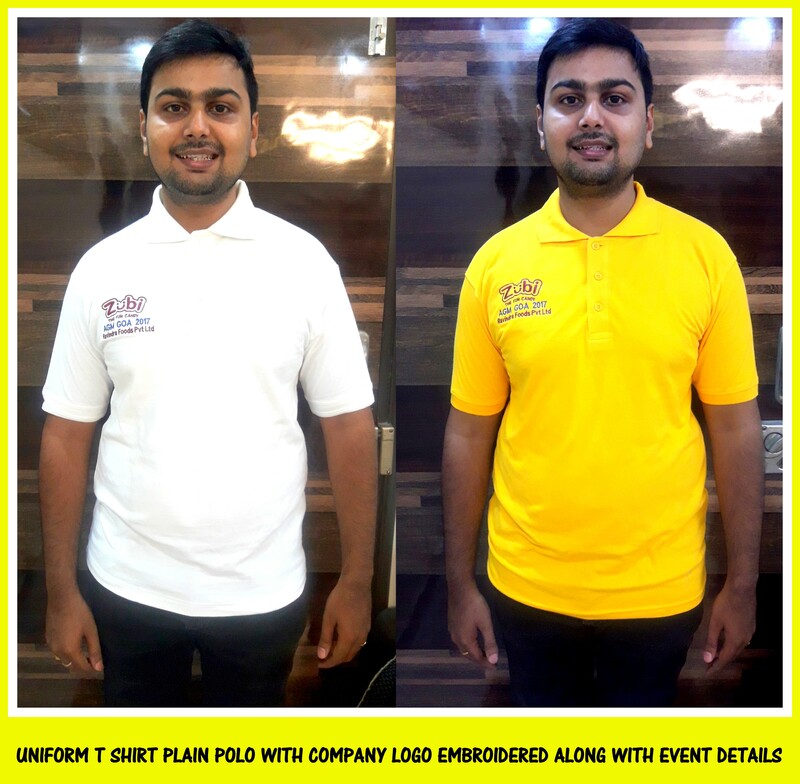 We at RSM Uniforms maintain different colors of polo uniform plain T shirts in 200 to 220 gsm. These T shirts are made from 100 percent cotton material. 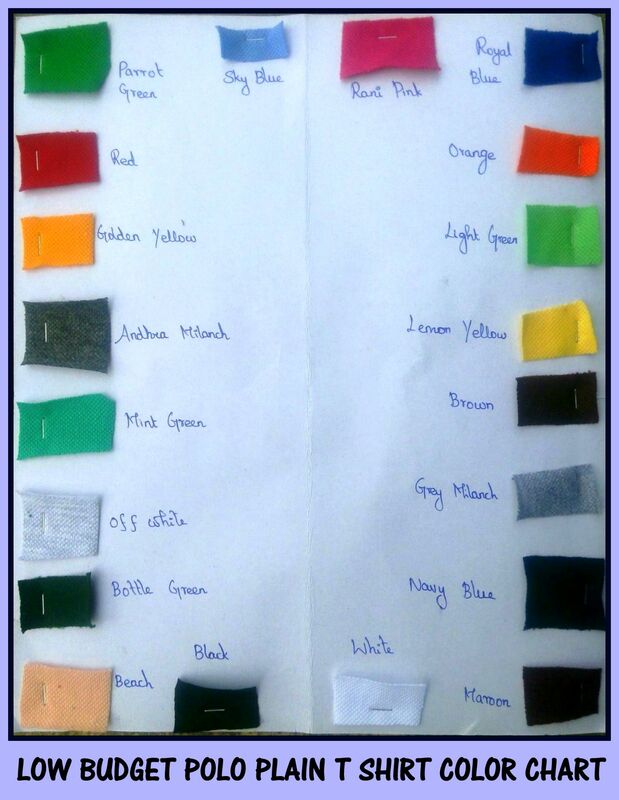 We maintain these many colors in plain polo T shirts. 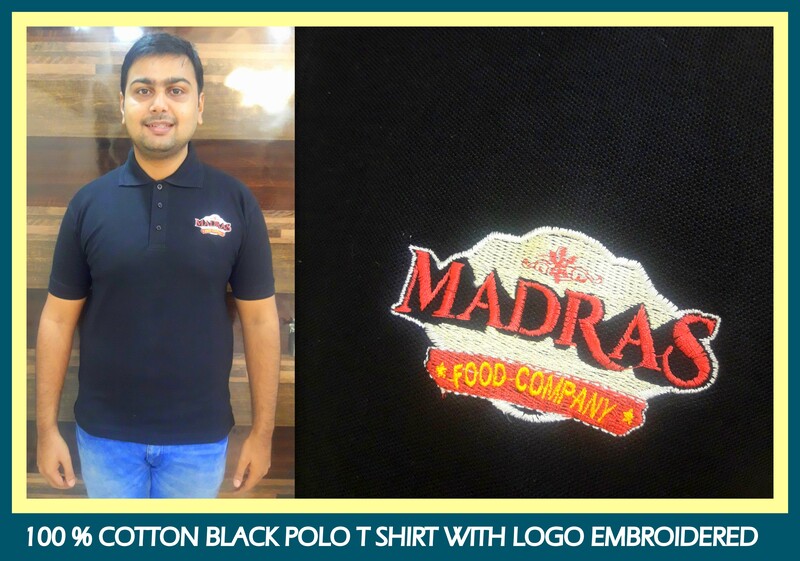 These T shirts are durable, comfortable to wear and can be embroidered with your brand logo. Even printing is possible on the T shirts. Are you in need of plain polo T shirts at a low budget call us now and we would be happy to help you. 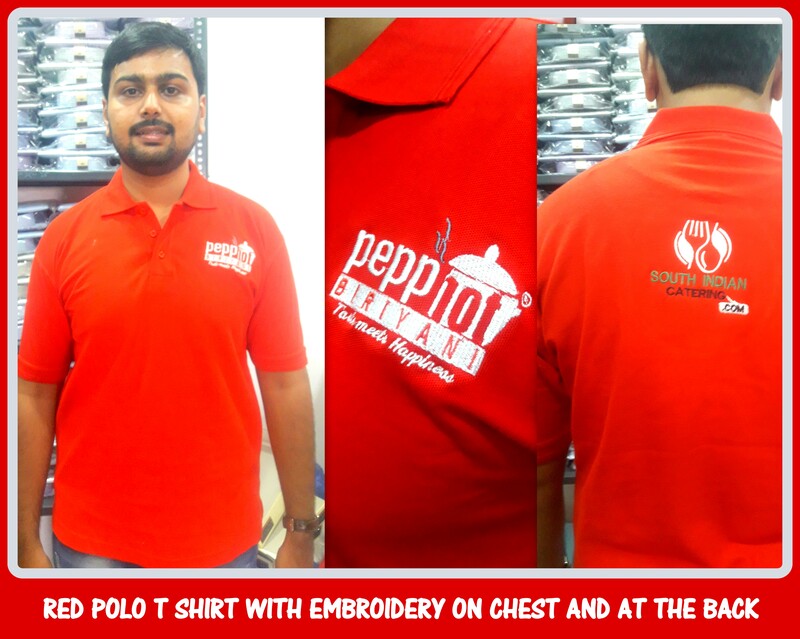 Call us now at 044 – 48613043 and we would be glad to assist you with your T shirt requirement.